It has been a long time since I have updated our blog. My life is hectic to say the least. Just wanted to give a recap of 2017 for those that do not follow us on Facebook, Twitter or Instagram! We spent most of 2017 working with the Tanzanian Government on their many demands. The Ministry of Education in Tanzania has made educating poor children very difficult. Their demands have us jumping through hoops and spending more money than we raise annually on additional infrastructure. Our school is still not fully registered in Tanzania at the time of this post. Our colleagues in Tanzania continue to work with their government on this. They too are getting frustrated. Our neighbors continually ask when we will open at our new site and how to register their children…in the meantime, their children are growing up with no options for a quality education. Example would be, we spent $30,000 building a new classroom and the government will not let us put children in it until we have more bathrooms, teacher offices etc. The latest additions the Ministry of Education is requesting is a Library, more teacher offices, a lunch pavilion etc. When will it end? This year we successfully built a kitchen, teacher toilets, a storage unit, playground and a room for our watchman to live, as we need someone onsite 24/7. We also moved our residence to onsite! This was a huge accomplishment, one that should save us thousands of dollars a year in rent and transport. Our car is one of our largest expenses due to the awful roads that lead to our site. Another bit of good news is that a new bypass road is being built and is only 1.5 kilometers from our school making getting into town a bit less stressful on our vehicles. We have worked hard all year and have collaborated with other groups who will help us with our mission. 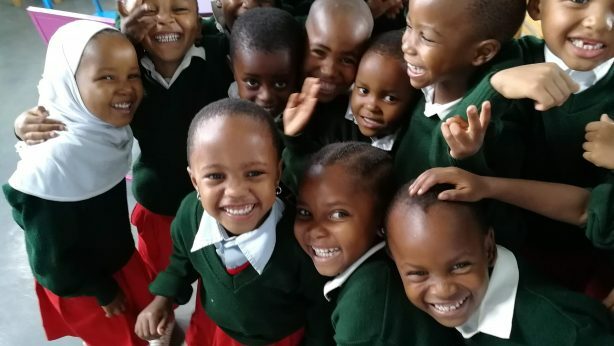 The Quincy Rotary is working on raising funds to support a government requirement and we are developing a relationship with a school in Spain who has some interest in joining us with our mission to fight poverty in Tanzania as well as another group in Canada. We are desperate for a sustainable parter. We need hundreds of thousands of dollars a year to meet the governments requirements. We a just a group of good heart-ed volunteers trying to make a difference in the lives of children in Tanzania, but without the funding and working as hard as I do is not sustainable and not good for my overall health. We need a foundation or corporate sponsor for the next five years. Our Tanzania team is in Dodoma currently working with the Ministry of Education. At this point we anticipate getting registered as a nursery school and starting with new young children. 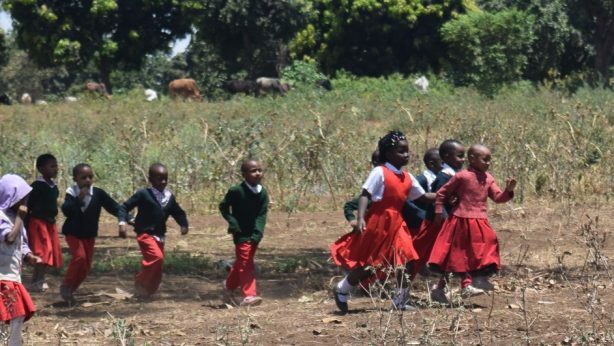 Our older sponsored children will move to a registered private school which we will pay for. My wish in 2018… we can focus on educating children again and our resources can focus on what matters, changing lives.